Ireland No 1 Darren Randolph was on hand to add more frustration to Jose Mourinho's season on another off day for the Manchester United boss. United remain sixth in the league table, 11 points behind Chelsea, as they were held to a 1-1 draw at home to West Ham,. 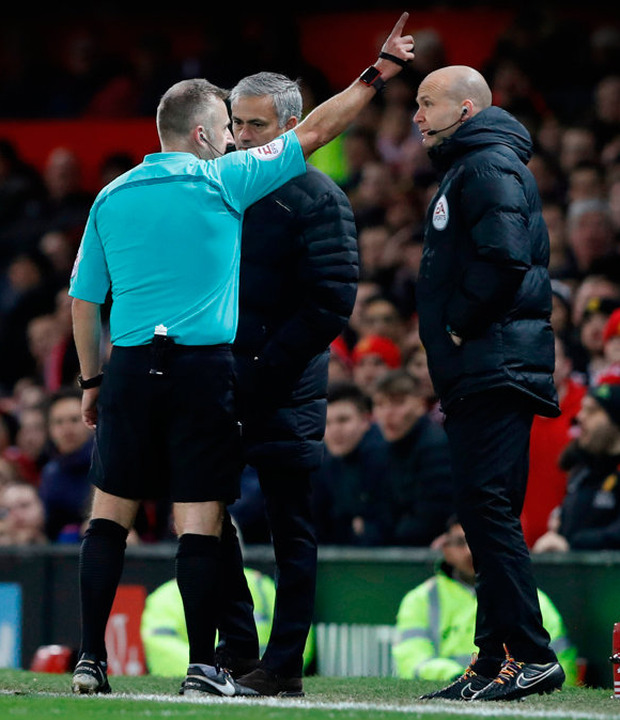 Mourinho's anger got the better of him again as he was sent to the stands for kicking at a water bottle, the United boss upset by a decision to book Paul Pogba for diving and Mourinho now faces further disciplinary action. But Wicklow man Randolph was the undoubted star of the show. "Their keeper was the best player, we don't know what we have to do to win a game," said United's Ander Herrera.